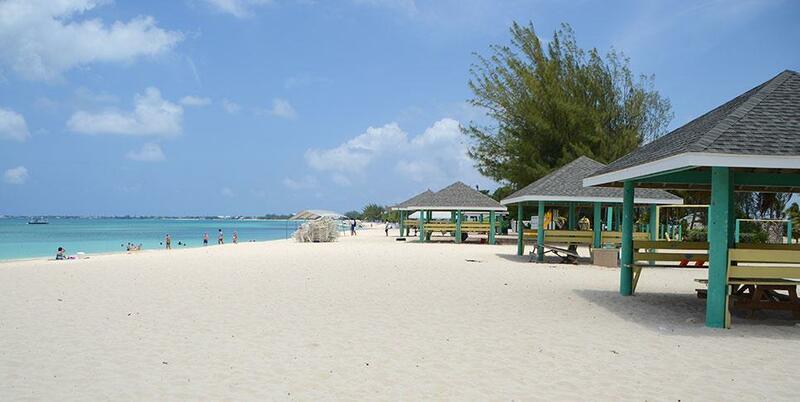 There is nothing quite like the essence of Seven Mile Beach. Spring, Summer, Fall or Winter. It’s the perfect place to be. 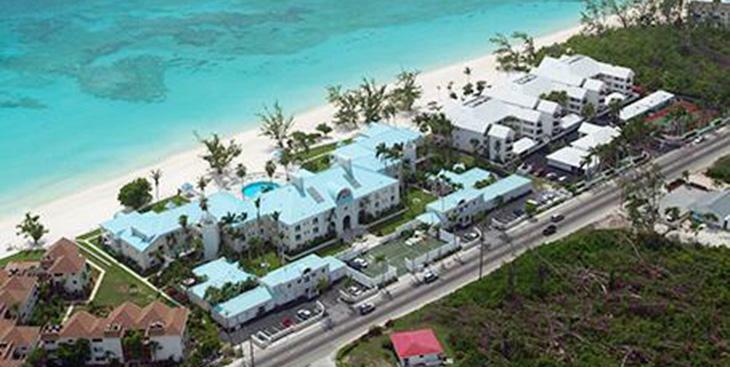 Home to luxurious resorts and a variety of beachfront condominiums, Seven Mile Beach is the neighborhood to be for those who want to live on the beach while staying close to the conveniences of town. 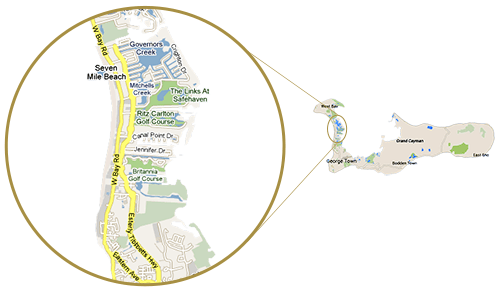 Just a short drive to the vibrant shopping and entertainment of Camana Bay and bustling business center of George Town, Seven Mile Beach only feels miles from everything. 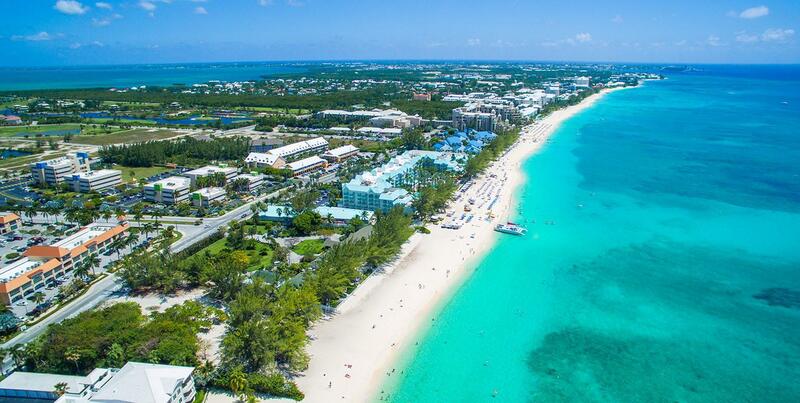 Spend the day soaking up the sun on your beachfront balcony, walk for miles along the clean white sand, play golf nearby, or take part in a variety of water sports—from scuba diving and snorkeling in the clear turquoise sea to jet skiing and stand-up paddle boarding. 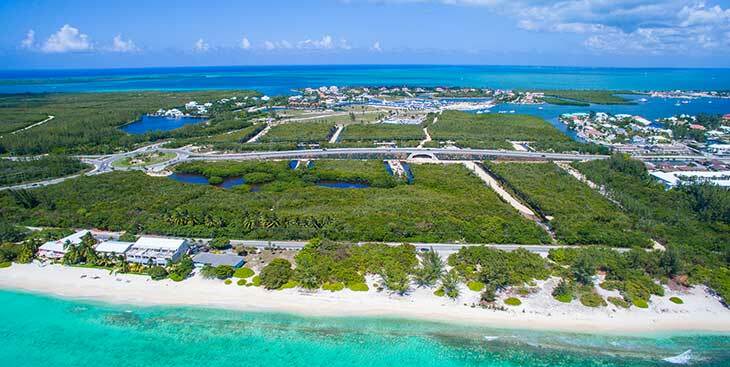 When the day comes to a close, unwind on a sunset catamaran tour that drops you off steps from your front door or walk to one of the award-winning restaurants or spas lining Seven Mile Beach. 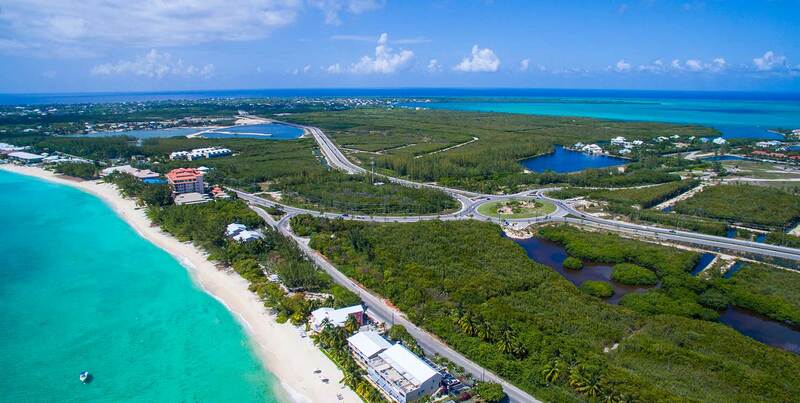 Whether you live and work on Cayman, or are simply looking to purchase a vacation property that will keep its value, Seven Mile Beach is an attractive option for those who want a beachfront home in the heart of Cayman. 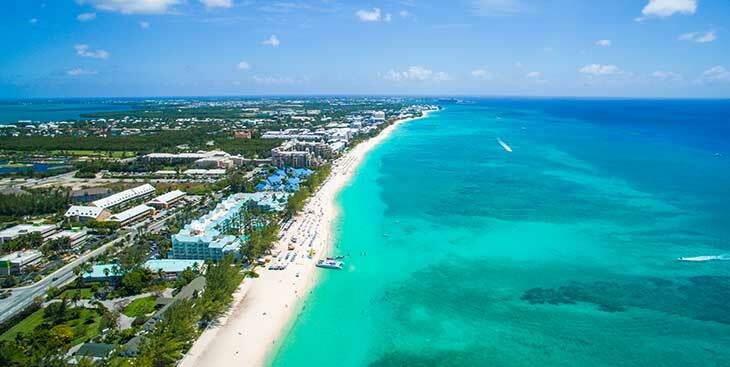 Rated one of the best in the world, Seven Mile Beach beckons RELAXATION. 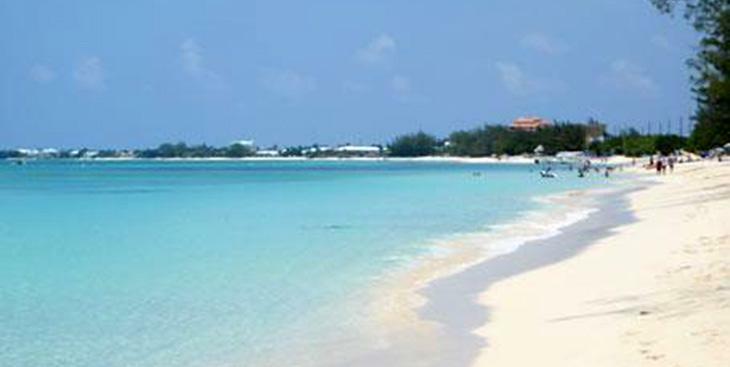 The sand, powdery white; the water, a tantalizing turquoise blue; and the environment, serene. Calm, serene, mesmerizing; you will find our waters to be our very own natural wonder. A chance playful encounter with our underwater sea life is an everyday occurrence here. 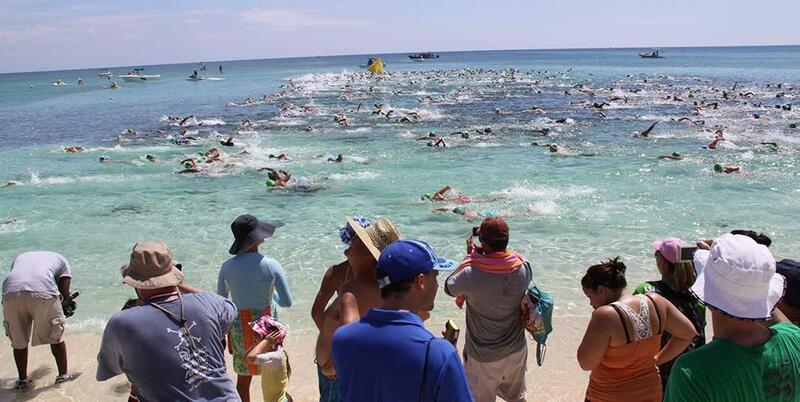 Public beach is amass with watersports activities. 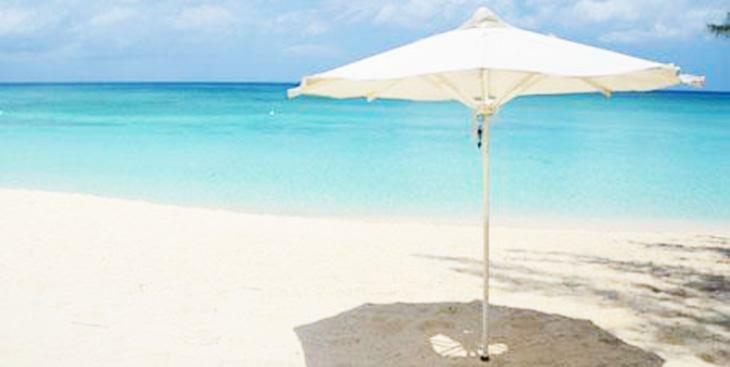 Bring your towels and sunscreen, your in for a fun filled leisurely day and leave all your cares behind. 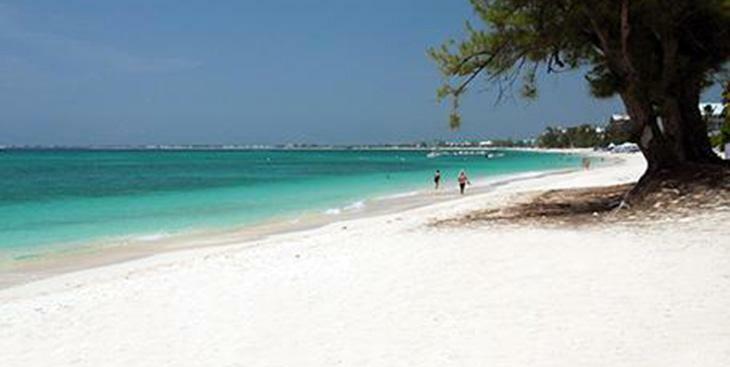 Morning, Noon or Night, our beaches capture raw unmistakable beauty. The tranquil setting, warm water temps, and swaying palms harness all your senses. We’re certain you will never want to leave.